2. 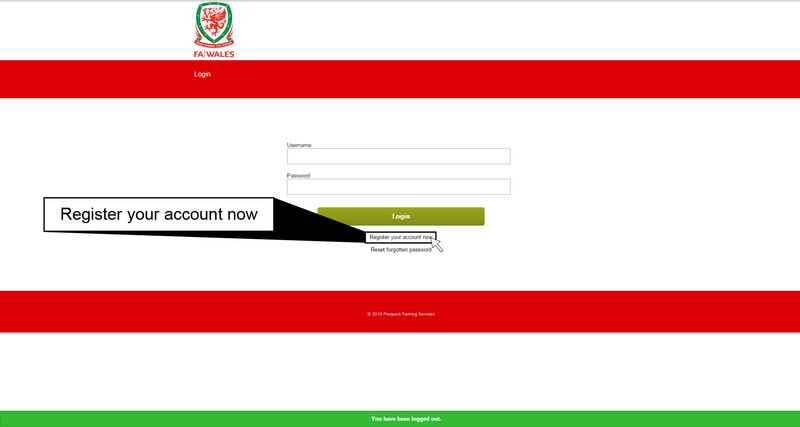 Via a venue code issued by an FAW representative. 3. 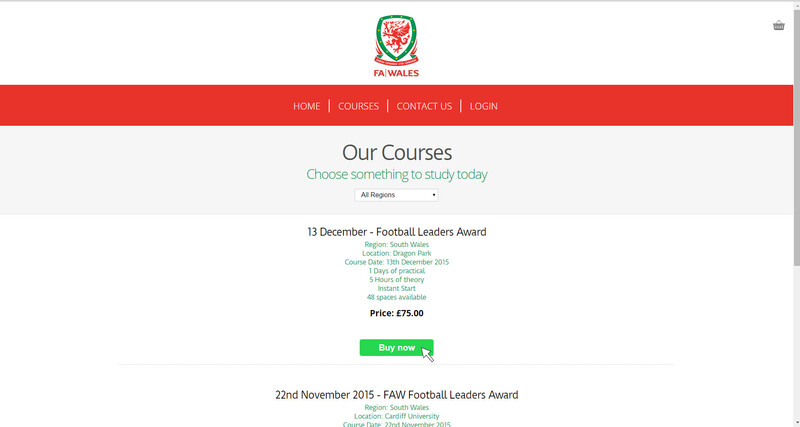 A course code issued by an FAW representative. 3. 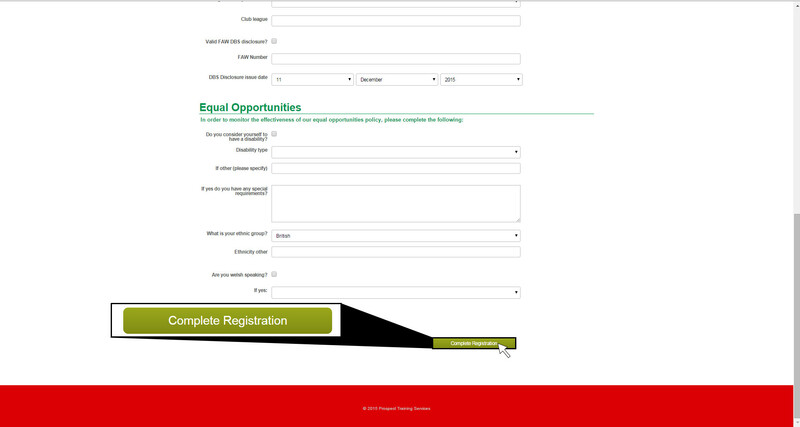 Complete the registration details and click complete registration. 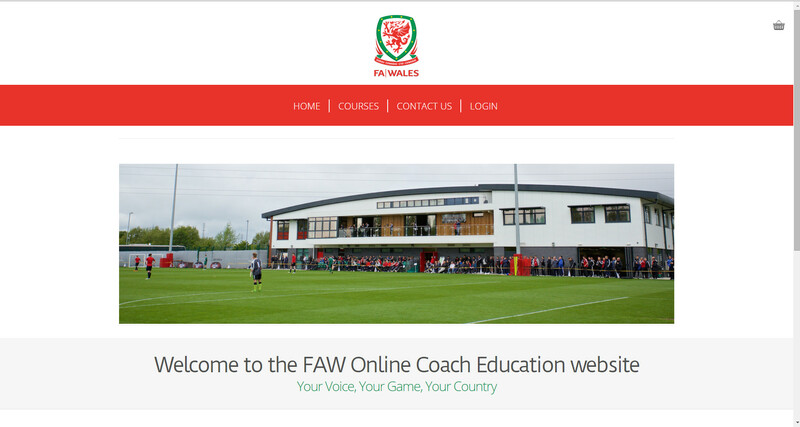 Please note: If you have completed the registration form using a venue code, the FAW administration team will need to confirm your registration before you can access your online course. 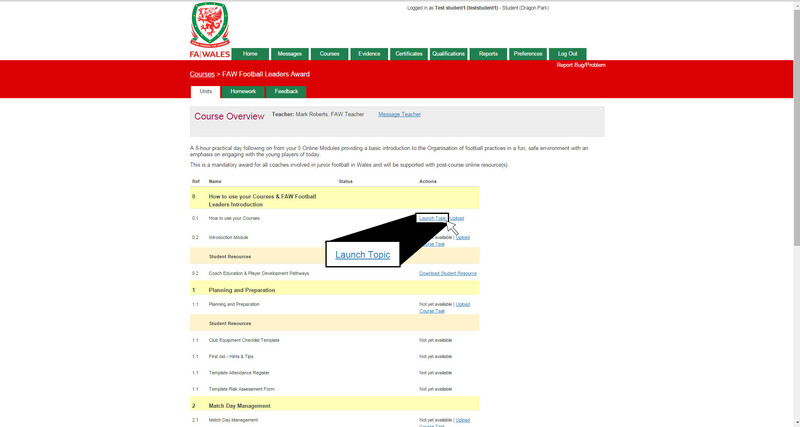 If you have registered using a course code you will automatically have access to your online courses. Please note: all courses are locked and must be completed in sequential order. Messages is where you will need to check for direct messages from your teacher - they may be giving your an update of something, or setting your homework. 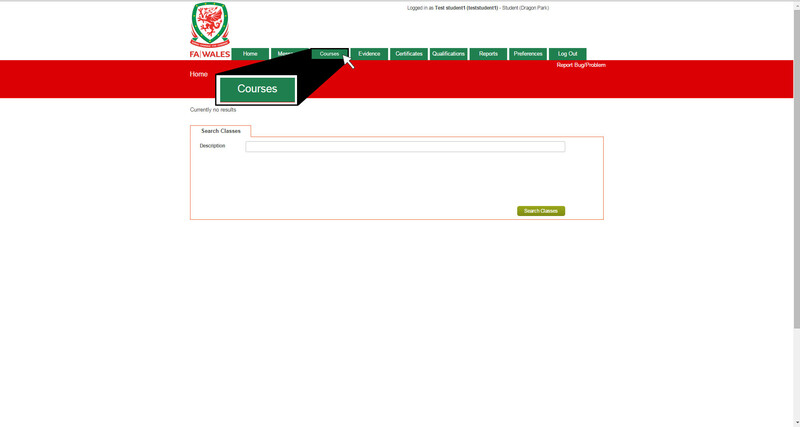 Courses allows access to all courses you have assigned to you. Certificates will become available once you have completed a course. 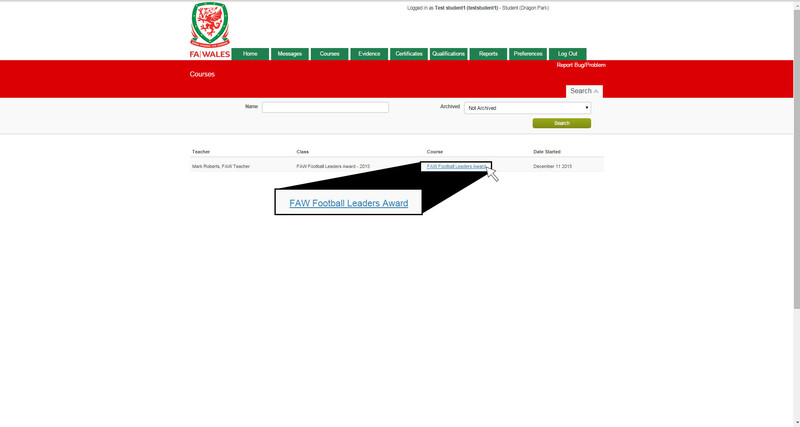 You will be able to view and print any certificates you have achieved from, here. 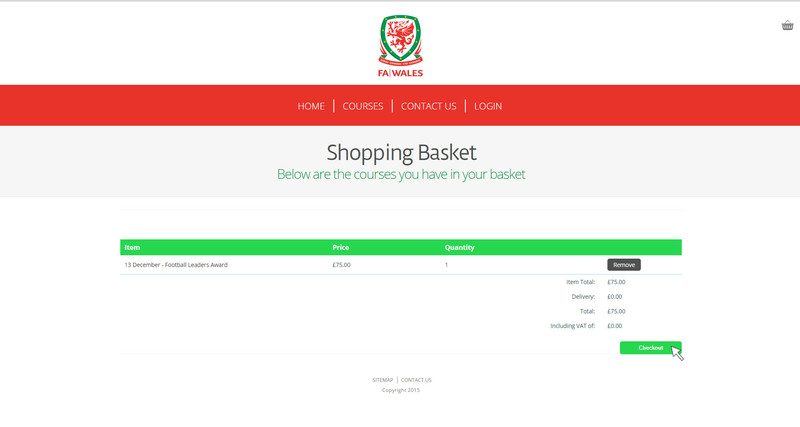 Reports you can select a course you have worked on and view your progress.